Witness the incredible talent of some our community’s most underrepresented creators at Level Up in 2019. As part of the Level Up Exhibition, we’re giving a platform to trans and non-binary gamers and game developers. 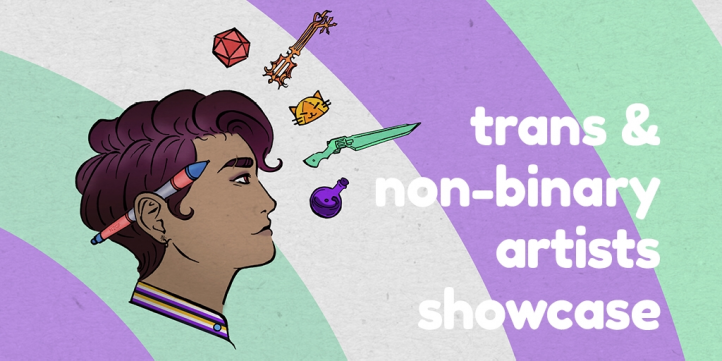 We’ll be displaying original game art and game fan art by trans and non-binary people from the New Zealand and Australian communities.